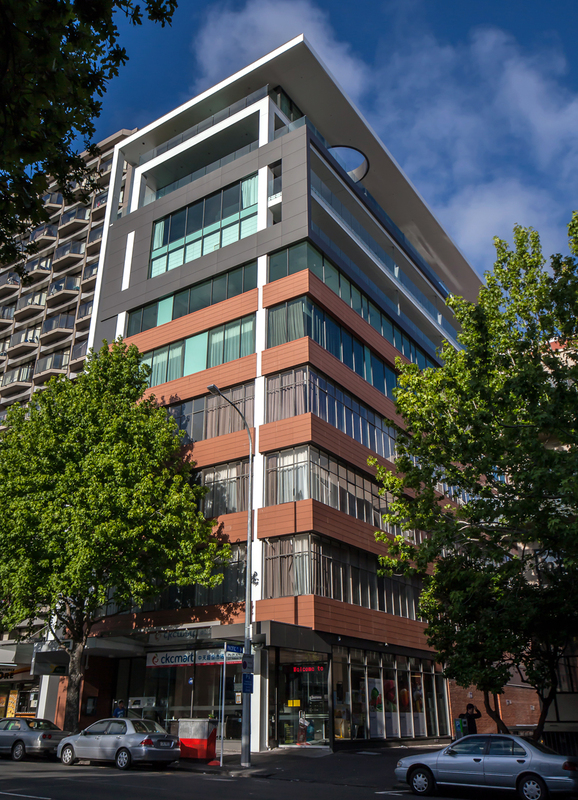 127 Hobson Street was an existing building that Quest Hotels had taken over. 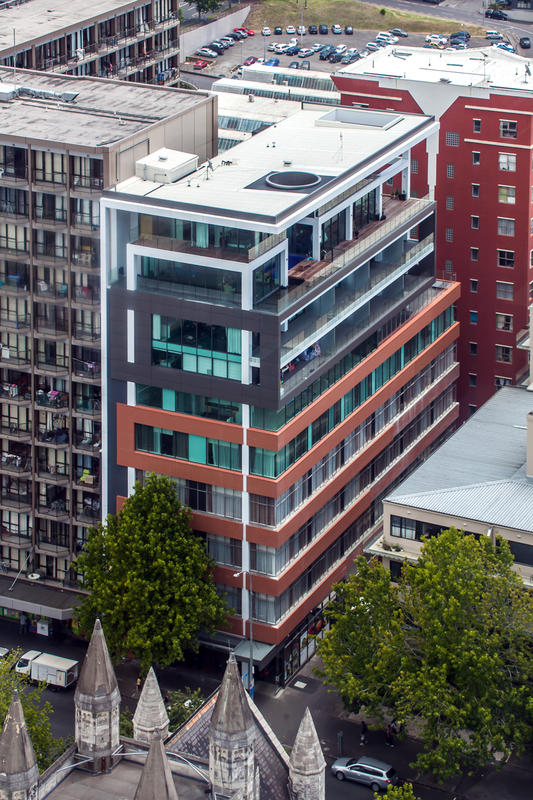 The brief was to maximise the available area by expanding the building from 4 floors to 10 floors. 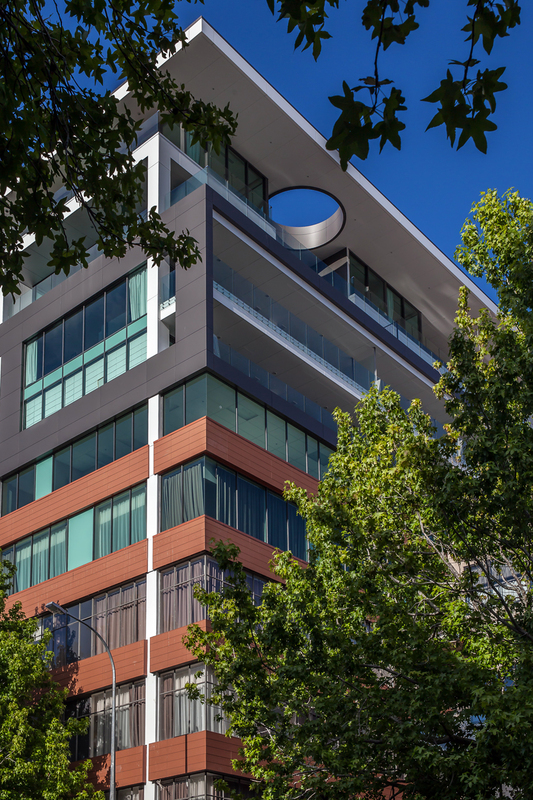 127 Hobson Street was an intensive mixed-use development featuring retail, hospitality, childcare and apartment living in the new, vibrant Asian influenced Hobson precinct of Auckland city.